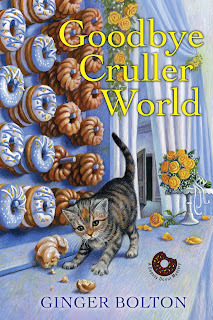 Killer Characters: Fall is for cider and donuts! Fall is for cider and donuts! I'm looking forward to fall, with the crackling leaves, fires in the fireplace, hot cider, and, of course, donuts! But what about the days that you don't have fresh cider on hand? Here's my trick: use apple juice instead. Heat it with cinnamon sticks and whole cloves. Don't allow it to boil. Strain into a mug and enjoy. I like apple cider donuts or plain, unraised old fashioned donuts to go with it. Or maybe not so plain. Who doesn't like a little bit of cinnamon and sugar coating??? The gorgeous colors of leaves, the clothes, the food and drinks...I love everything about fall! Oooh, yes! The clothes. Sweaters! 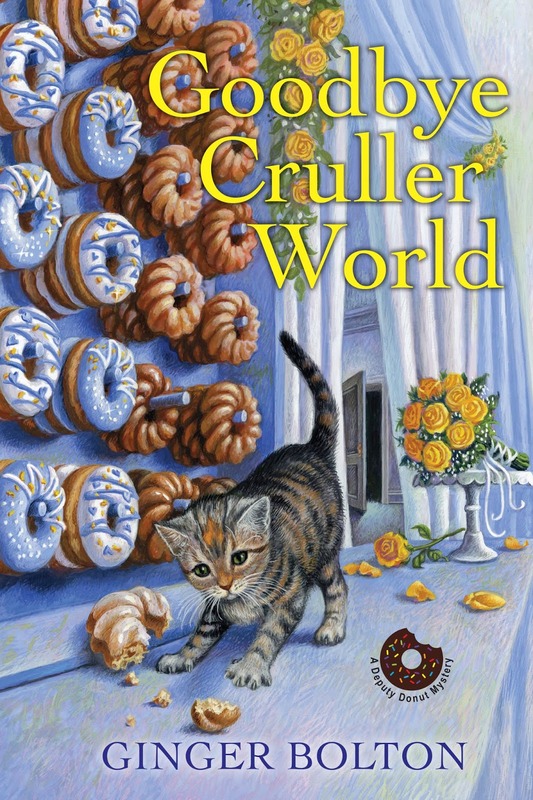 Can't wait for the opportunity to read "Goodbye Cruller World"! I can tell--you do love fall and all those wonderful activities! I like your idea w/the apple juice. A couple in my family like the juice but not the cider. Go figure. I like fall's cooler temperature. I don't do heat and humidity. Foodwise - dressing (aka stuffing), pumpkin pie, and I start counting down to when egg nog will appear in the stores! Yum! It's great to get back to those cool-weather foods, isn't it!